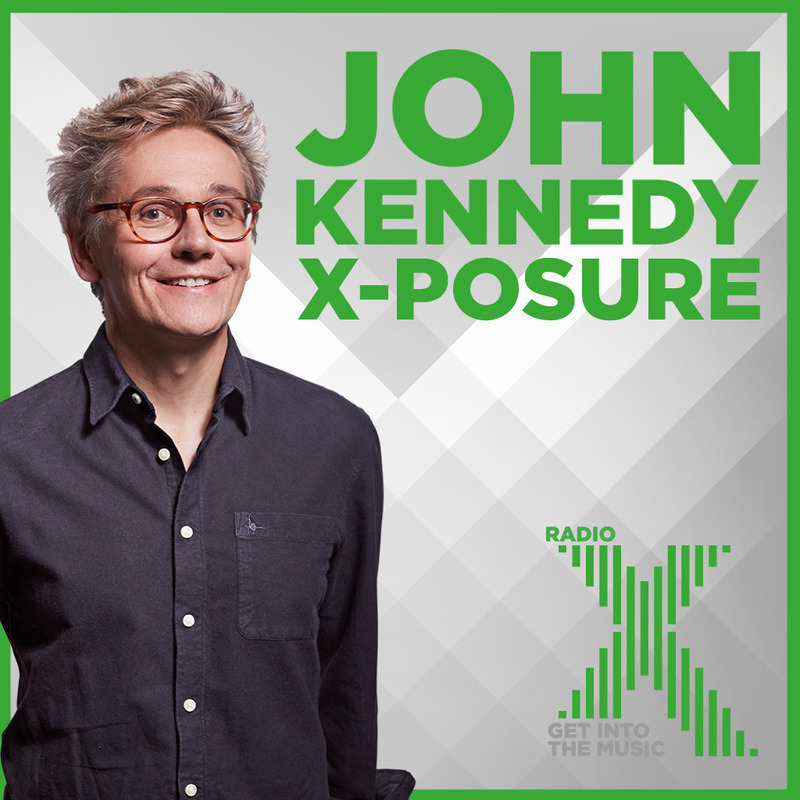 John Kennedy gave our new tune ‘Shake It’ its radio premiere on his X-Posure show on Radio X. It’s a super slinky song, with punchy electronics, big beast guitars, and disco-punk beats – and a live favourite! Big thanks to John, and also for the shout out about Cro Cro Land Festival that we’re playing on Saturday 6th April, an amazing lineup in Croydon. Great to hear him call us “upcoming stars!” You can listen again to the show here, and grab a ticket to Cro Cro here. Bands like Blood Red Shoes, Nova Twins, The Lovely Eggs and Bugeye are on the bill, plus Sisteray who we’ve remixed a couple of times. Hope to see you there!